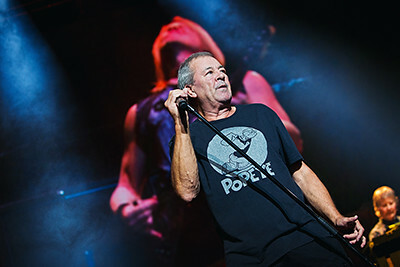 Deep Purple are one of the legends of rock. Formed way back in ’68, in a time that gave us local legends Sabbath and Zeppelin, they are too are one of the pioneers, that spawned a million rock fans. And tonight their 'The Long Goodbye Tour' reaches Birmingham Arena, with special guests, and legends in their own right Europe.